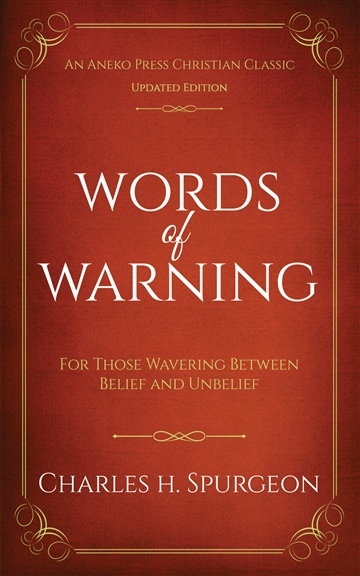 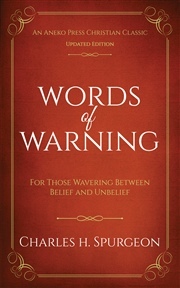 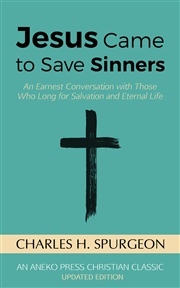 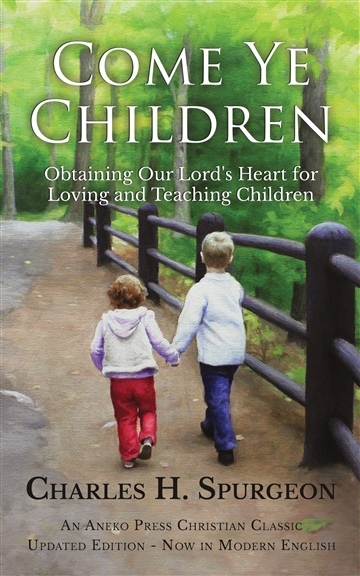 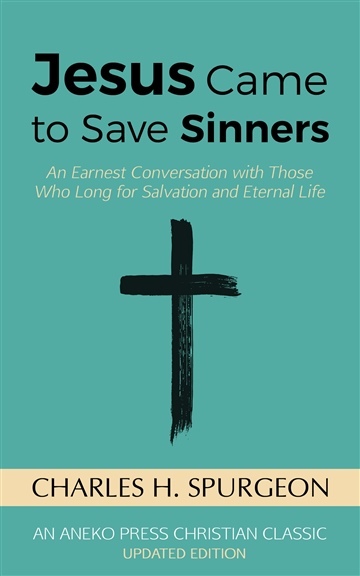 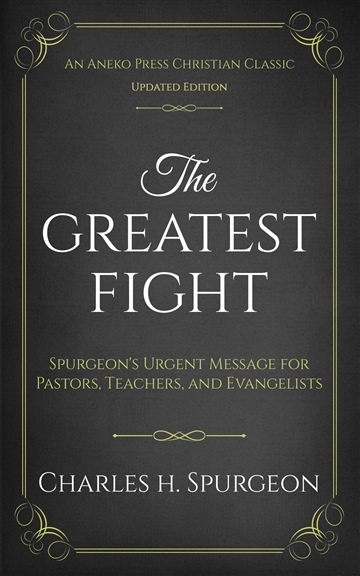 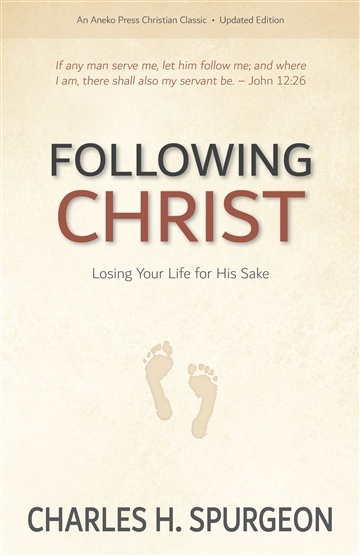 This book examines three things that are of utmost importance in this fight of faith. 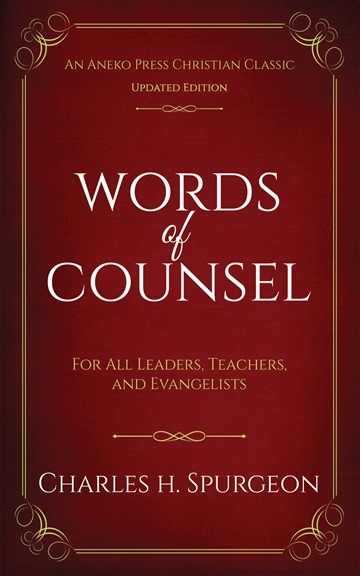 The first is our armory, which is the inspired Word of God. 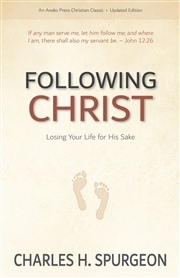 The second is our army, the church of the living God, which we must lead under our Lord’s command. The third is our strength, by which we wear the armor and use the sword. 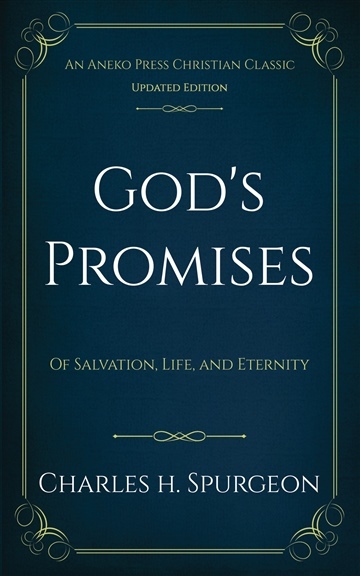 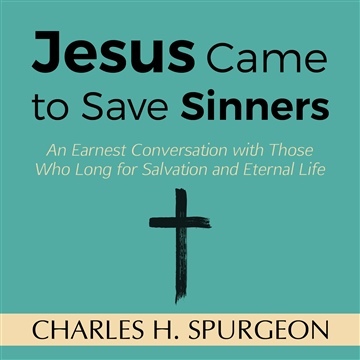 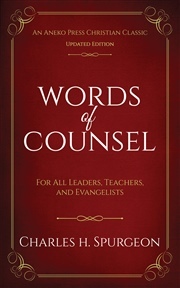 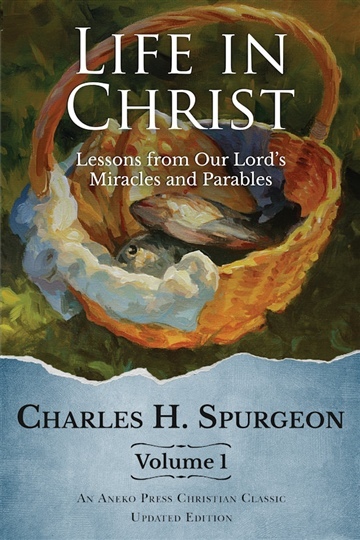 The message in this book, when originally presented by Charles Spurgeon in his final address to his own Pastor's College, was received rapturously and enthusiastically. 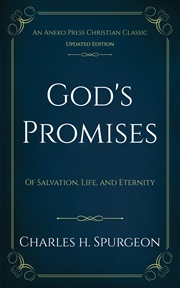 It was almost immediately published and distributed around the world and in several languages. 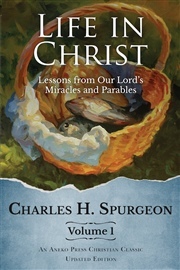 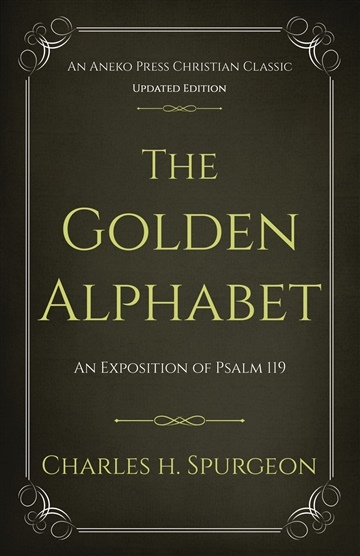 After Charles Spurgeon's death in 1892, 34,000 copies were printed and distributed to pastors and leaders in England through Mrs. Spurgeon's book fund. 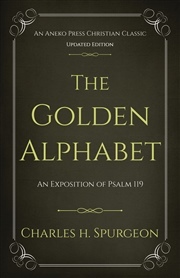 It is with great pleasure that we present this updated and very relevant book to the Lord's army of today. 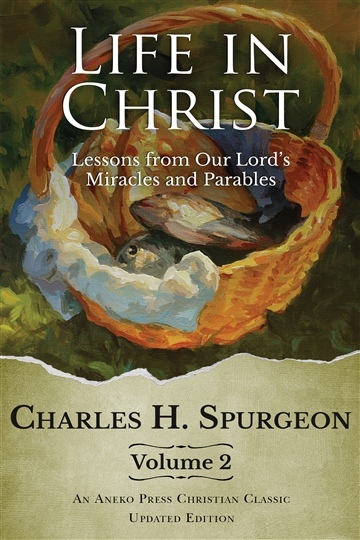 Charles Haddon (CH) Spurgeon (1834-1892) was a British Baptist preacher. 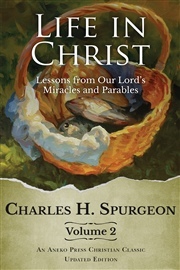 He started preaching at age 19, and quickly became famous. 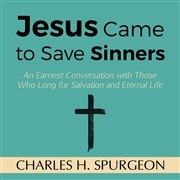 He is still known as the "Prince of Preachers", and frequently had more than 10,000 present to hear him preach at the Metropolitan Tabernacle, in London. 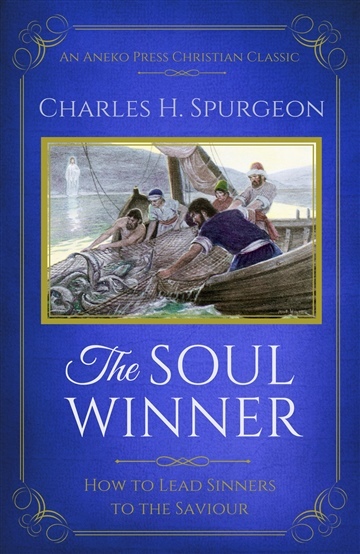 His sermons were printed in newspapers, translated into many languages, and published in many books.